With hundreds of tasty Japanese tea brands to choose from, perhaps it’s time you get to enjoy the most treasured brand now. 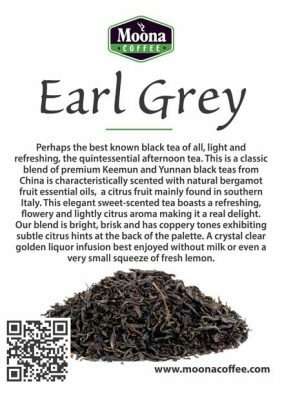 Be the guest and enjoy the dainty sweetness, mild astringency, and the flowery aroma today. Sencha Genmaicha micro-season is finally here, that moment when sworn lovers of Japanese fresh green tea assemble for a glass of the bright and aromatic drinks. 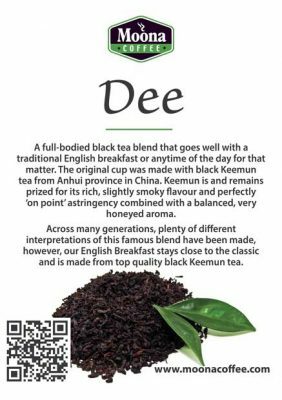 Get to enjoy the tea’s ephemeral flavour and vegetal aroma and understand why its name and fame stand out from the hundreds of varieties. Believe us; Sencha Genmaicha is one of the most respected and prestigious teas, and you have every reason to grab a cup and learn more about Japan. Easily being the tea variety that’s likely to be served to any guest in Japan, Sencha perfectly suits that “warm welcome” expected by any visitor. It loosely means “roasted tea” because of the ancient ways tea leaves were prepared. 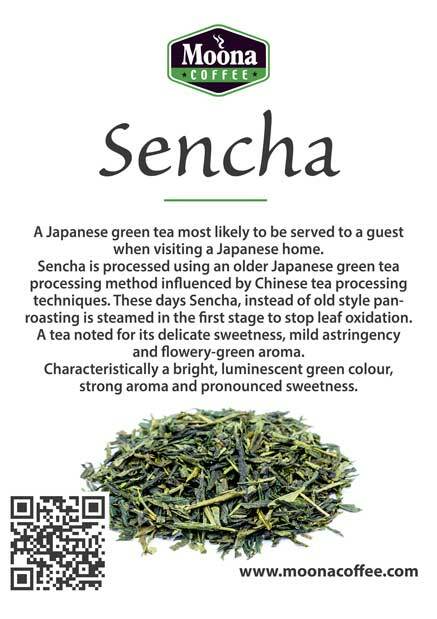 However, the new Sencha has a distinctive flavour because it’s steamed and packaged instead of the old pan-roasting techniques. One of the few unique features with every cup of hot Sencha Genmaicha is how it is blended, oxidised and prepared to give the best shot of sweetness and aroma. After gathering the early spring harvests, a variety considered to be the finest because of the nutrient richness, the collected leaves undergo a thorough preparation process. The resulting taste is what many people fondly like, and that’s why any guest is given a warm welcome. Green teas are ideal when you require more than just the taste and the appetising aroma, and Sencha Genmaicha tea supplies a healthy amount of nutrients. Every serving guarantees your body the essential amino acids, sugars, and catechins. Since it is caffeine free, there’s nothing to lose and everything to gain with every pack purchased. 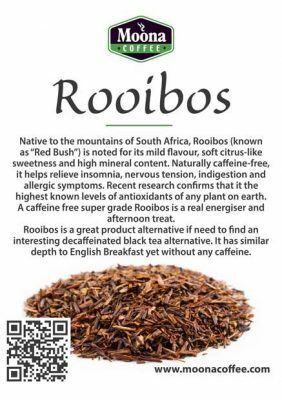 From the very best of Camellia sinensis plants, the lush green colour along with the taste and nutrients including a host of essential vitamins for you. There is that refreshing astringency with a precious freshness, and then there’s a lovely golden yellow, green colour. 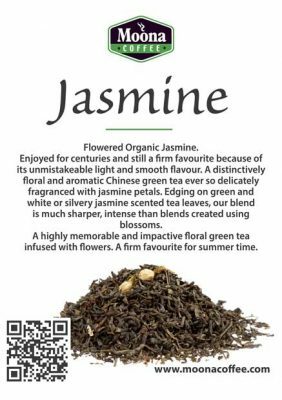 And, for lovers of Japanese green tea, such a blend is priceless as it constitutes an impressive sight, a strong sweet and aroma taste and an alluring colour. Boil your water for five minutes and open your Sencha Genmaicha pack for a dose of healthy and fresh green tea. You just need a teaspoonful per cup and what’s incredible is, the bitter taste is more balanced and thus enjoyable. Don’t add any milk, just steep and drink it warm. Use 1 teaspoon per tea cup. Use boiling water and allow 4 – 5 minutes steeping time. Best enjoyed without milk.